After Effect • View topic - Heroic Sha of Pride Down! 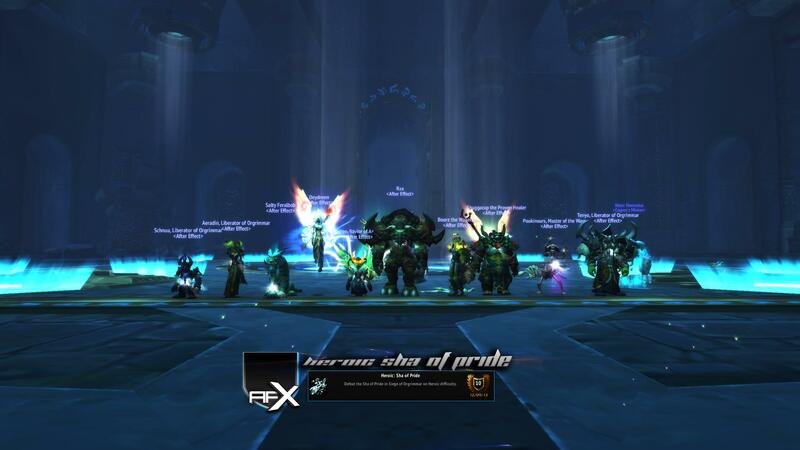 Heroic Sha of Pride Down! Re: Heroic Sha of Pride Down! Jupsik wrote: Apparently i did horribly.